Jayliano's Fifth Giveaway | Follow our Instagram/Facebook to Enter! Happy Saturday to our Jayliano’s family! It’s been too long since our last give-away! Being our FIFTH give-away, it is only fitting for FIVE people to win a free meal at Jayliano’s! Terms and conditions can be seen below! Once-only redemption for winner of competition. Give-away includes a meal for one, not including drinks and additional extras. 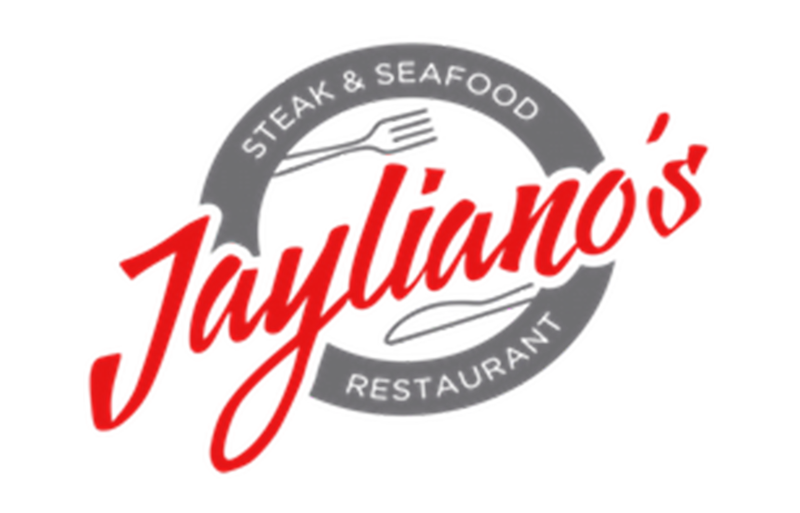 Valued to 1 x adult meal – either lunch or dinner at Jayliano’s. Must be redeemed within 6 months. Winner must be following Instagram page, have ‘liked’ the announcement post, tagged friend. Applies to both participants. Please contact us at Jayliano’s if you have any questions or queries.